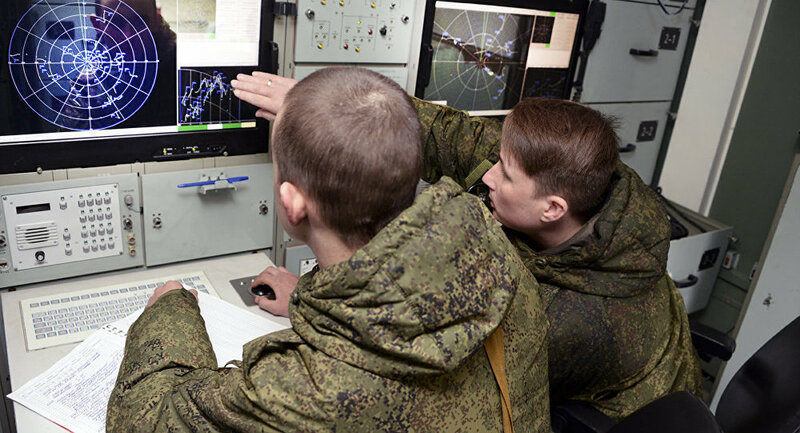 MOSCOW (Sputnik) - The Russian Aerospace Forces have tested the newest Pantsir-SM anti-aircraft missile system, it showed itself well against quadcopters, the forces' deputy commander Lt. Gen. Yuri Grekhov, said Saturday. "During the air training, 54 combat and theoretical classes were held. We gathered everyone in one place and held classes for three days, which ended in firing practice. In particular, the Pantsir-SM system, the latest version of the Pantsir air defence system, showed its high performance on ultra-small goals such as quadcopters," Grekhov said on air of the Ekho Moskvy broadcaster. A distinctive feature of the Pantsir-SM is a new multifunctional sighting station with a phased antenna array. Thanks to this, the radar sees targets at a range of up to 75 kilometres (45 miles). Thus, the targeting range of the Pantsir-SM complex is increased to 40 kilometres, twice as much as the existing Pantsir-S1 has. In 2017, Yury Borisov, then Russian Deputy Defense Minister, said that the modernized Pantsir-SM surface-to-air missile and anti-aircraft artillery weapon system with an extended range would be created in 2018.